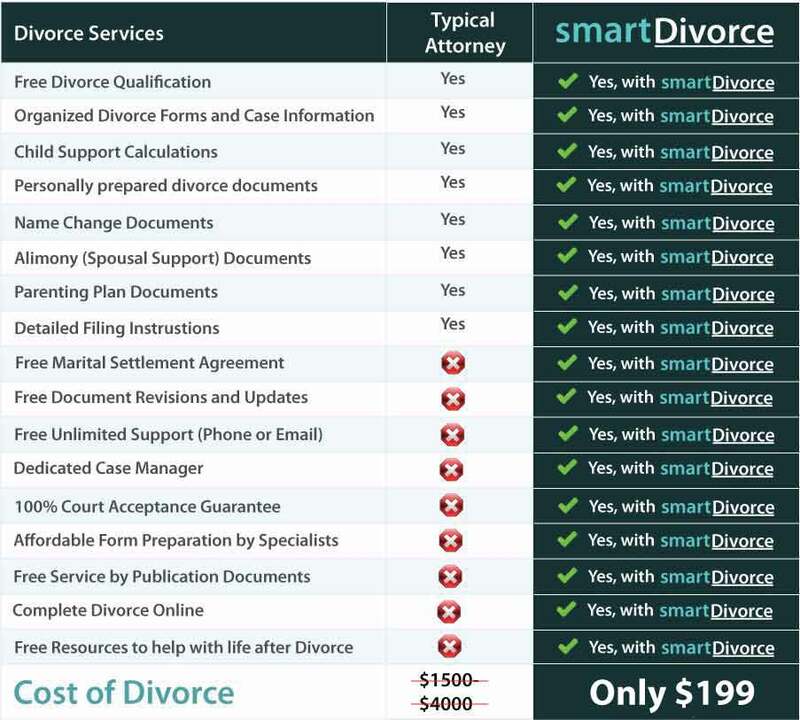 FILE DIVORCE PAPERS ONLINE | Complete Your Divorce With smartDivorce. We make filing divorce affordable. Start with only $125. See details. Making your divorce affordable is our main goal. We offer payment plans and low pricing. You won't find a higher quality service. We provide proffesional accounts specialists to make sure your divorce documents are prepared right, and they stay with you until your divorce is final. No automated computer systems that we believe will only cause you problems. We provide personal support for every customer, and you can get started for only $125. You can save thousands over what a typcal divorce attorney will charge. Join the thousands who file their own divorce every day! The divorce forms we prepare for you will be complete and ready to sign and file with your local court. We review the information you put into our questionnaire to make sure that the documents are prepare specifically for your situation.. If you have minor children, then the documents are required to handle the custody and support of those children. Our documents are prepared to include all the provisions for custody and support, including visitation schedules, insurance and all the other custody issues.. If you have marital property and debt that you need to distribute in the divorce documents, we will include the division. 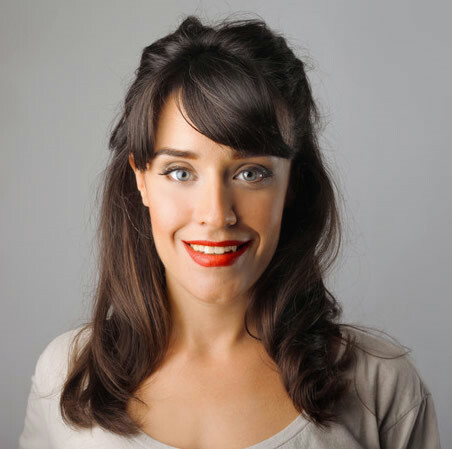 Simply include this information in the property section of our online divorce questionnaire. Did you know that divorce forms in one city may be different from the next city over. We make sure that the divorce forms you receive are up-to-date and meet the local requirements of the court in your County..